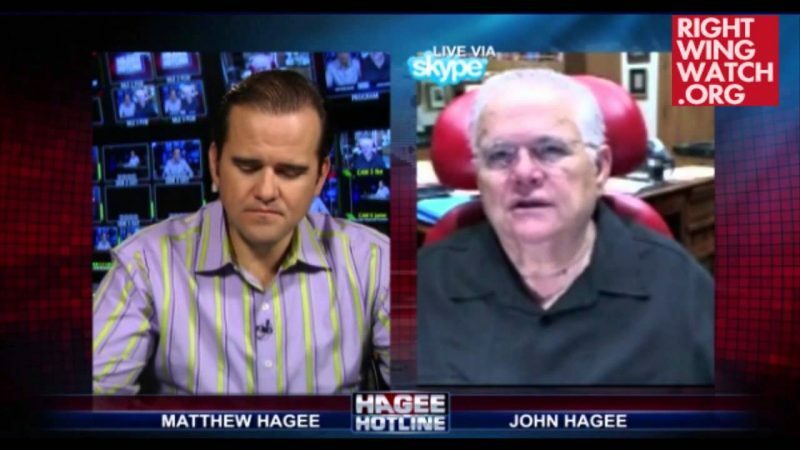 Where Have You Gone, John Hagee? 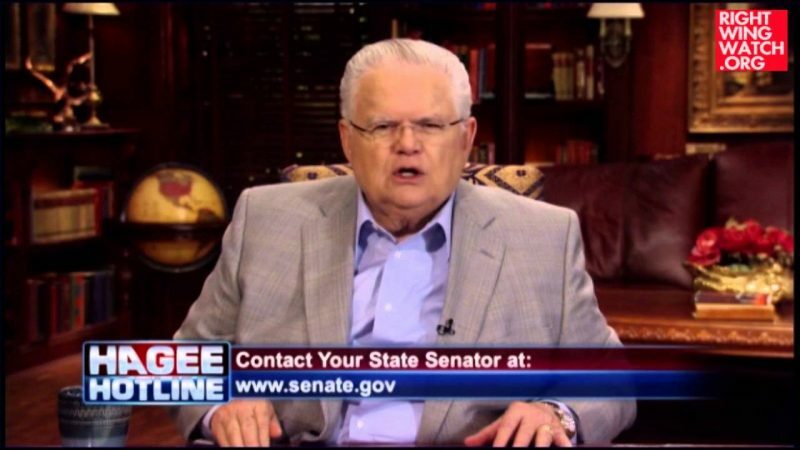 We haven’t heard much from John Hagee ever since he was uncerimoniously dropped by John McCain back in 2008. There is an overwhelming bipartisan consensus in Congress in favor of these sanctions. President Obama’s December 31 deadline is days away. And the IAEA has concluded that diplomatic efforts have reached a dead end. It is time for you to bring legislation implementing these sanctions to the floor for a vote. Additionally we urge you to make your actions and concerns known to the United Nations Security Council and our allies in the international community who share a common interest in preventing Iran from obtaining nuclear weapons. As the clock runs out, we must remember that Iran remains the world’s leading state sponsor of terror, is funding Hezbollah and Hamas in Lebanon and Gaza, has sought to destabilize democratic and Western-leaning regimes throughout the Middle East, is currently arresting and detaining political opponents, actively persecutes its Christian citizens, has shot protestors in cold blood in the streets, and its president has denied the Holocaust and vowed to wipe Israel off the face of the earth. We speak out today on behalf of millions of Christians who believe that the interests of peace and security would best be served by our elected representatives sending a powerful signal that this tyrannical Iranian regime shall never threaten the world with nuclear weapons. 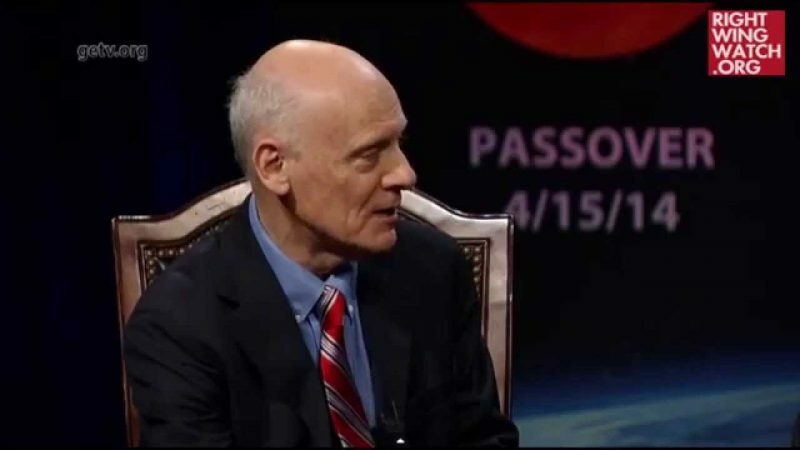 The letter is signed by Hagee along with a variety of other right-wing leaders including Pat Robertson, Chuck Colson, Richard Land, Tom Minnery, Wendy Wright, Mat Staver, Bill Donohue, Lou Sheldon, Jordan Sekulow, and Gary Bauer. Filming for the upcoming Pureflix Entertainment movie Jerusalem Countdown continued Thursday in downtown Manistee, with crews shooting scenes involving country music super star Randy Travis. The scenes were shot in a large, empty downtown storefront. 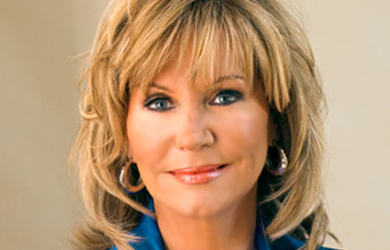 The film is based on a book by the same name, written by John Hagee. The movie version features a plot full of romance and a lot of action. It is the fourth movie to be filmed in Manistee.